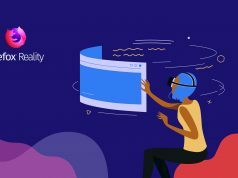 I visited Mozilla’s offices last October to chat with A-Frame co-creator & co-maintainer Diego Marcos about the current state of WebVR. 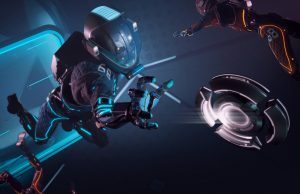 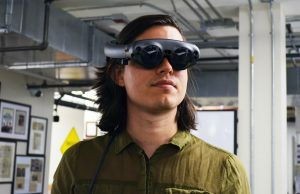 Marcos has since left Mozilla in order to work on the Supermedium WebVR browser, which creates a desktop VR browser designed for the Vive or Oculus to easily go in and out of viewing WebVR content as a seamless VR experience. 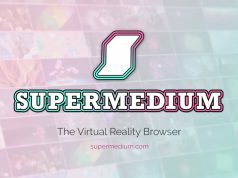 Supermedium is a breath of fresh air to be able to seamlessly traverse amongst a curated set of WebVR proof of concepts, and the link traversal and security paradigms of WebXR are still open questions. 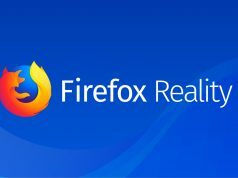 Mozilla announced their Firefox Reality mixed reality browser last week, which is targeting the standalone VR headsets, primarily the Vive Focus and Oculus Go. 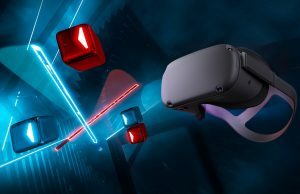 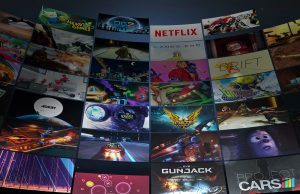 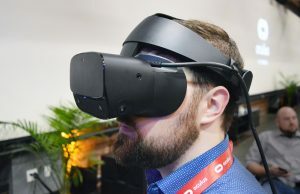 It’ll also work on Daydream as well as Gear VR, but it’s going to be designing the immersive web browsing experience where there isn’t a context switch between the 2D screen and context switching into a VR HMD. 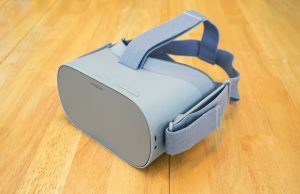 Firefox Reality hasn’t implemented any WebVR features yet, and it’s currently a proof of concept for showing what browsing 2D web content in VR will look like. 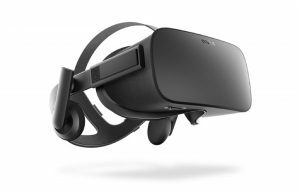 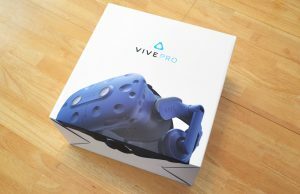 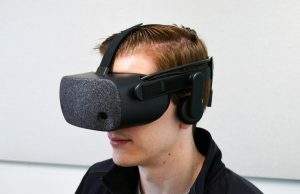 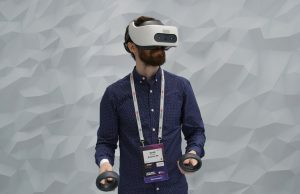 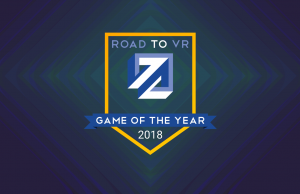 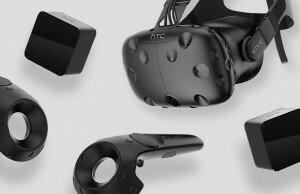 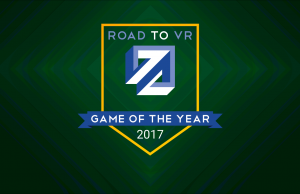 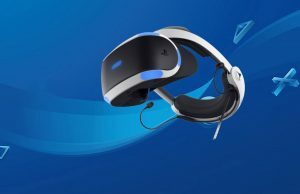 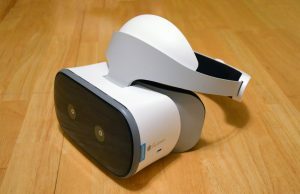 The increased resolution of these latest generation mobile VR headsets and upcoming standalone headsets makes reading text a lot easier than it was in previous iterations. 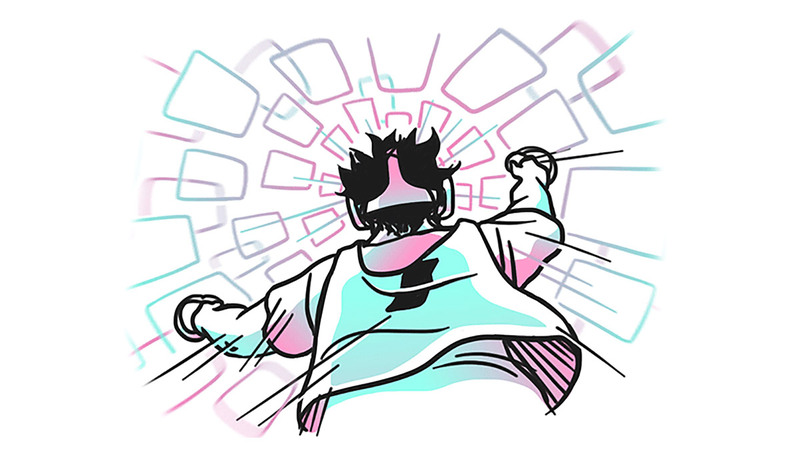 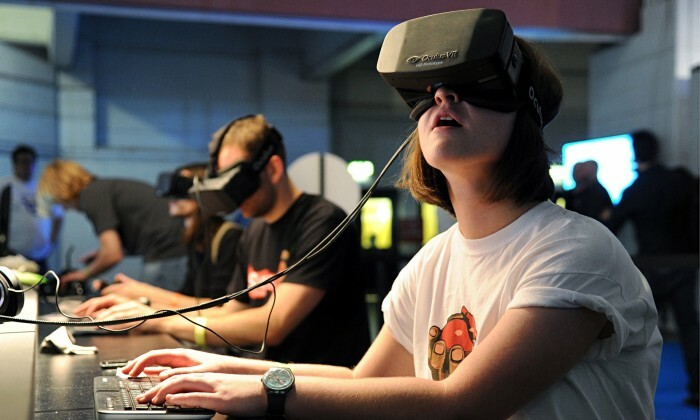 This seems to be a good place to leave a list of #WebVR sites you can try out.